Dave has made it his life's mission to help others to transform their bodies and their health to meet the standard they have set for their lives. 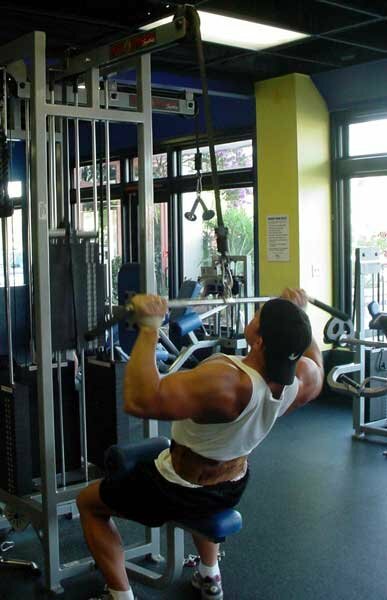 Dave is one of the country's most highly sought after transformation and performance enhancement specialists due to his reputation throughout San Diego for producing amazing results with his clients. The standard Dave has set for himself is to be continually recognized as being one of the best in the world. Off Season weight: Around 230 - 250 lbs. Bodybuilding Contest weight: Around 200 - 210 lbs. 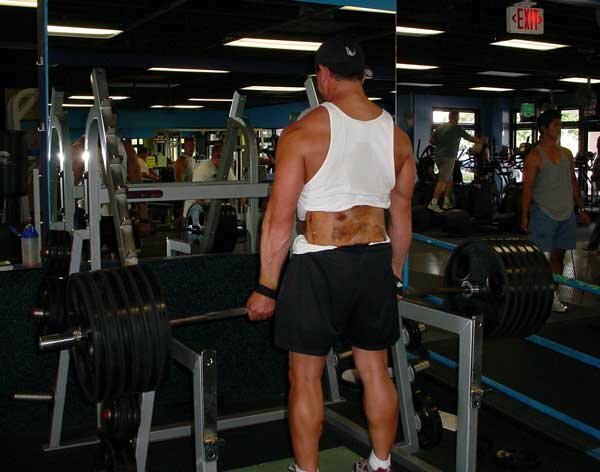 Dave has attained a wide variety of certifications and specializations from over a dozen nationally recognized organizations and is continually studying and leading in the most cutting edge fitness techniques in order to provide a wide approach to fitness to his clients. Dave actively mentors several personal trainers and sports nutritionist in San Diego and all over the country. Dave hosts his own online fitness and nutrition radio show on the World Talk Radio network. Dave is the co-host of "Fitness Business Radio" the fitness industries first business podcast. 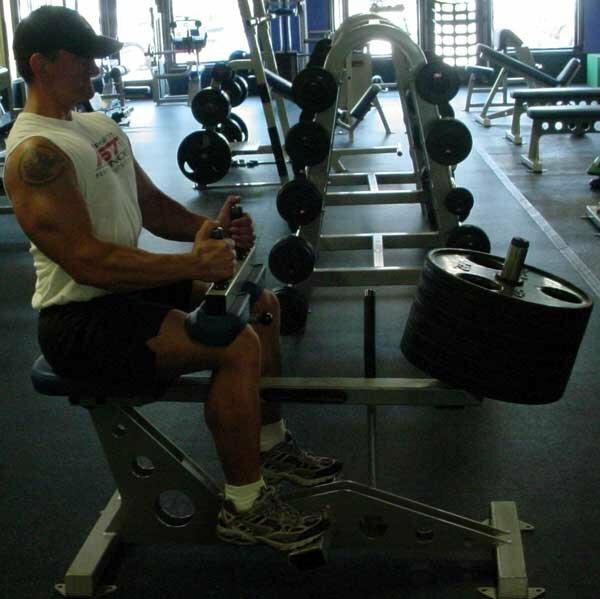 Dave is a contributing writer for the famous online web site Bodybuilding.com. 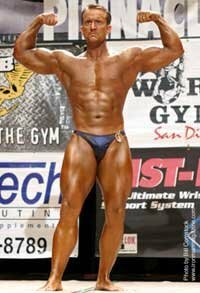 Dave is on the Industry Experts Voting Panel for Bodybuilding.com. Dave is on the Expert Panel for Global Health & Fitness. Dave speaks to non-profit groups like the YMCA, Boy Scouts and local schools. Dave has consulted for military organizations like the US Navy S.E.A.L. Teams and US Marine Corps. Dave is the Strength and Conditioning Coach for the San Diego SoCal Scorpions. Dave is a Licensed Sports Nutritionist by the National Association of Sports Nutrition. Dave teaches the Personal Training course for the National Association of Sports Nutrition. Fitness & Nutrition Radio Podcast: Ryan Lee Interview. Jimmy Smith shares secrets for gaining muscle, gaining performance and looking good with functional hypertrophy. Listen in to this powerful podcast interview with radio host Dave DePew! Fitness & Nutrition Radio Podcast: Ronnie Coleman Interview. The Combine is where dreams become reality and unknowns become superstars. To better prepare you for this big day I sat down with Jimmy Smith to answer questions about preparation! An Interview With The Iron Tamer David Whitley! David Whitley, RKC is a kettlebell instructor, strength coach and massage therapist located in Nashville, TN. This interview will tell you more about who he is, mistakes people make, and much more. Check it out. French fries are getting a bad rap and for good reason. Learn more here about why your kids should not eat French fries and what you can replace them with. Read on for the hard truth.